“Came to us unopened but untested so we are listing it as parts/not working. Comes with original sound library discs, manual (English & French), boxed and in excellent condition. 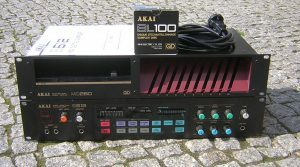 “Akai S612 Vintage Sampler + MD-280 Quick Disk Drive, in good condiiton and working order with power lead. Also included are a few Quick Disks to save samples via the MD-280 Quick Disk drive. the manuals can be found online. 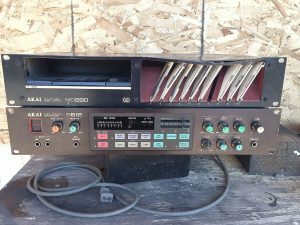 Akai S612 Sampler with MD-280 Quick Disk Drive in good used condition and good working order. Comes with manuals and power lead. 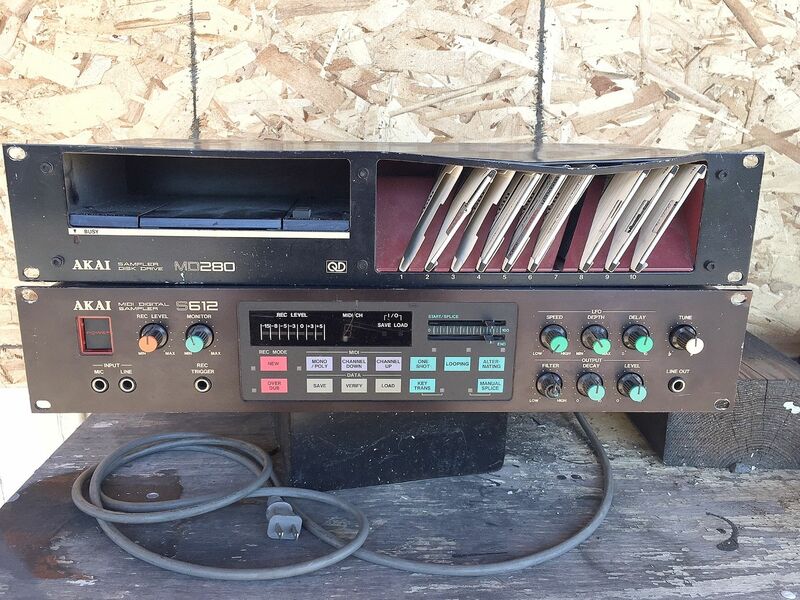 Rare Sampler with MIDI In/Out/Thru, Analog Filter, LFO & Decay, Splicing Faders, Overdub etc. A classic peice of old school Akai engineering. The S612 can be connected to an Akai AX-60 Synthesizer (not for sale here) for even more sampling/synthing fun. 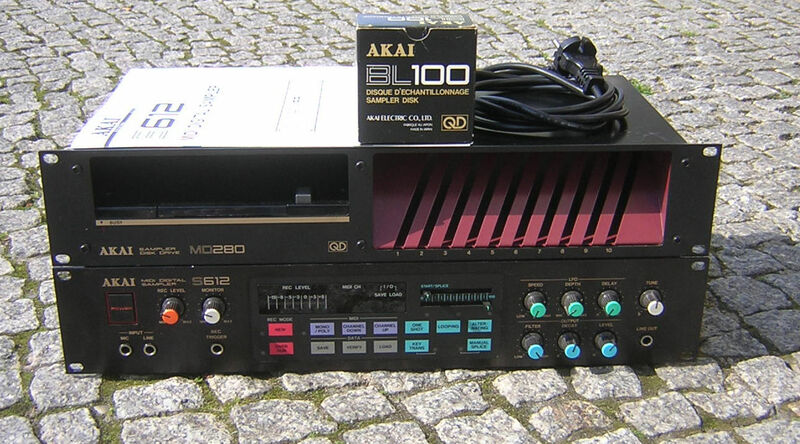 “Included in this sale are the AX60 synthesizer, the S612 Sampler, and the MD280 Disk Drive!! They are being auctioned as a package deal!! -MD280 DRIVE IS NOT WORKING and IS AS-IS. ” Looks to be in good condition. No way to test. Sold as-is.